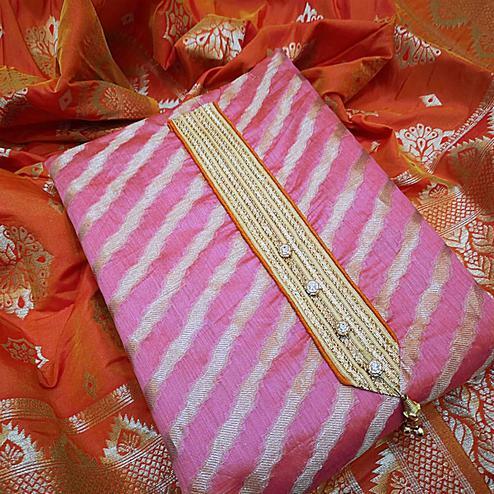 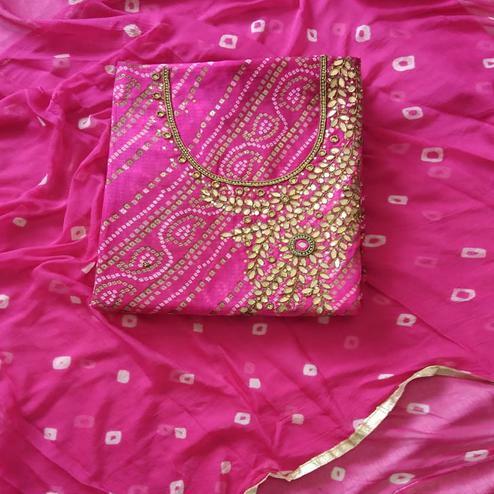 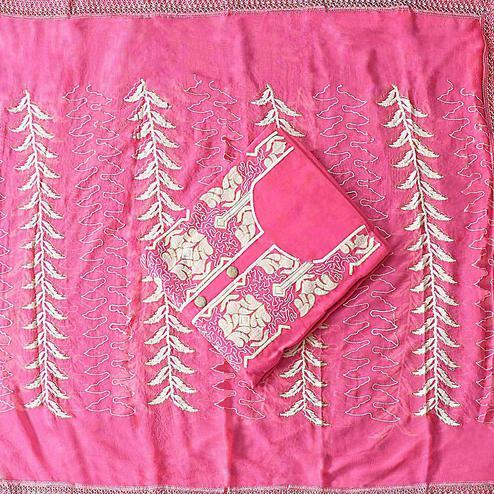 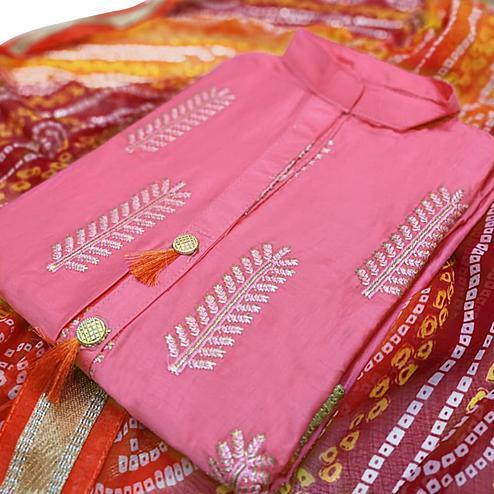 This delightful light pink straight cut suit having thread embroidery would fulfill your desired ethnic look. 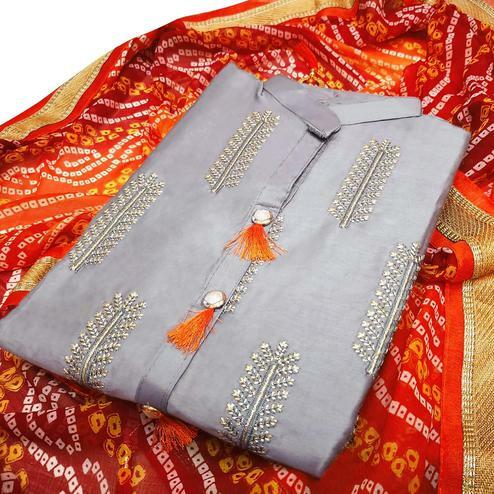 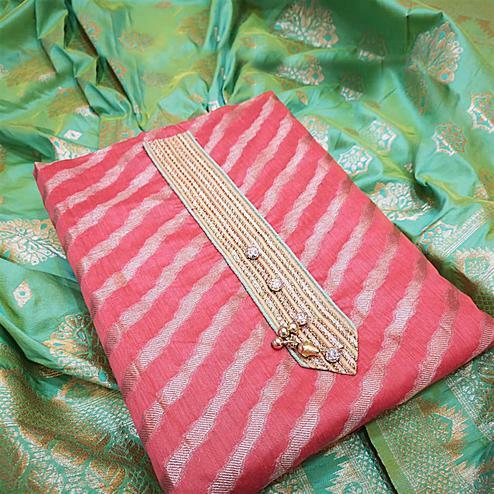 This unstitched suit made from cotton fabric would provide a great comfort throughout the event. 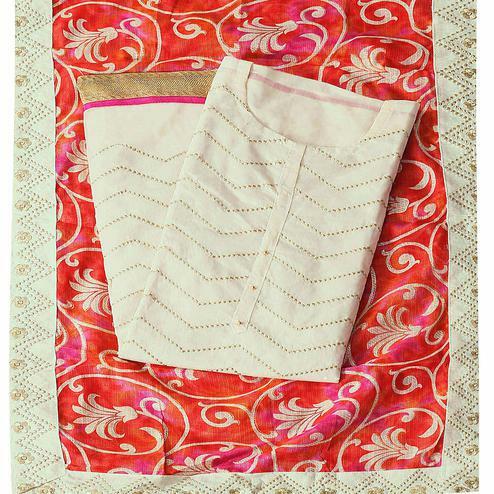 This outfit comes along with lawn cotton bottom and chiffon lace border dupatta. 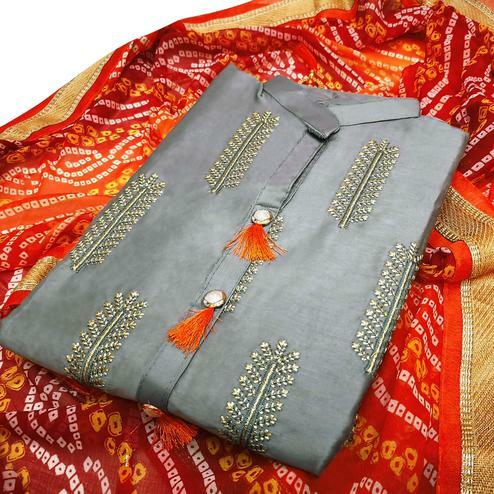 Get this dress stitched according to your fit and comfort so that you can wear this suit for your next weekend outing.